A tiny Utah biotech firm is making waves in regenerative medicine. Last summer, it made headlines for successfully regenerating skin and stimulating hair growth in pigs with burns. Now, the company says its therapy is working on a badly burned 10-year-old boy. The company’s therapy is a cellular mixture intended to be spread in a thick paste over burns. Skin grafts are the typical treatment for burn victims, but they are thin and fragile and cannot grow hair, making the quest to successfully regenerate skin a sort of biomedical holy grail. In November, Italian researchers announced that they were able to almost entirely reconstruct the skin of a seven-year-old boy afflicted with a painful genetic condition that effects the skin using a combination of stem cells and gene therapy. But the company has attracted skeptics, and it highlights the troubles that plague similar products. SkinTE is registered with the FDA as a human cellular and tissue product, which drastically reduces the number of hurdles it must clear to be marketed commercially. In general, the FDA’s regulatory approach is risk-based, with fewer regulations applying to products that are considered less risky. Procedures like PolarityTE’s often fall into that category because cells are harvested from a patient’s own body, making adverse effects less likely. But that doesn’t mean that the therapies will work, just that the agency thinks they are unlikely to harm someone. In October, the firm White Diamond Research issued a 14-page critique of the PolarityTE, saying it lacks data necessary to convince physicians it will work. For now, whether it’s the breakthrough it claims to be is hard to judge. 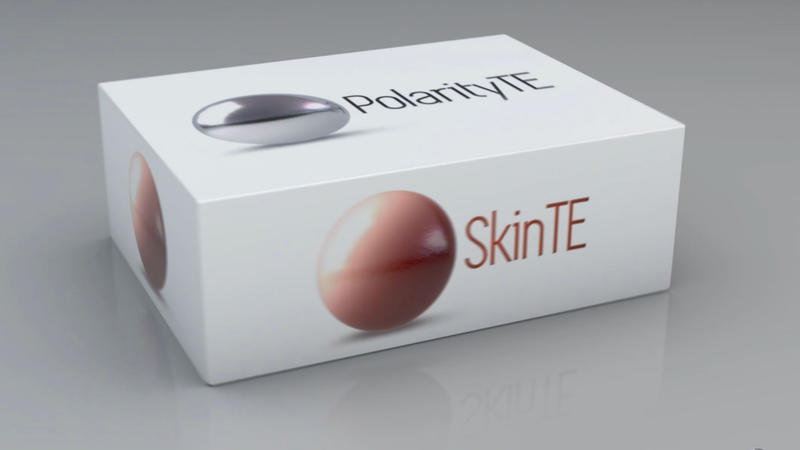 Update: This story was updated to reflect that PolarityTE does not consider its treatment to be a stem cell technology.